A CORK fisherman is threatening to sue the Office of Public Works, claiming it destroyed a fishing pool adjacent to his property on the River Moy. 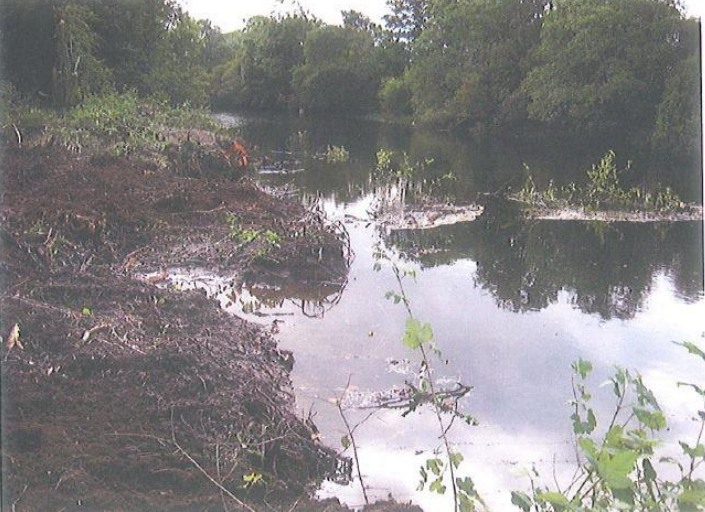 Tim O’Mahony claims that work the OPW carried out on the river last year resulted in 300 tonnes of silt running back into the river and destroying the pool, known as Howley’s Pool located on the River Moy between Swinford and Foxford. 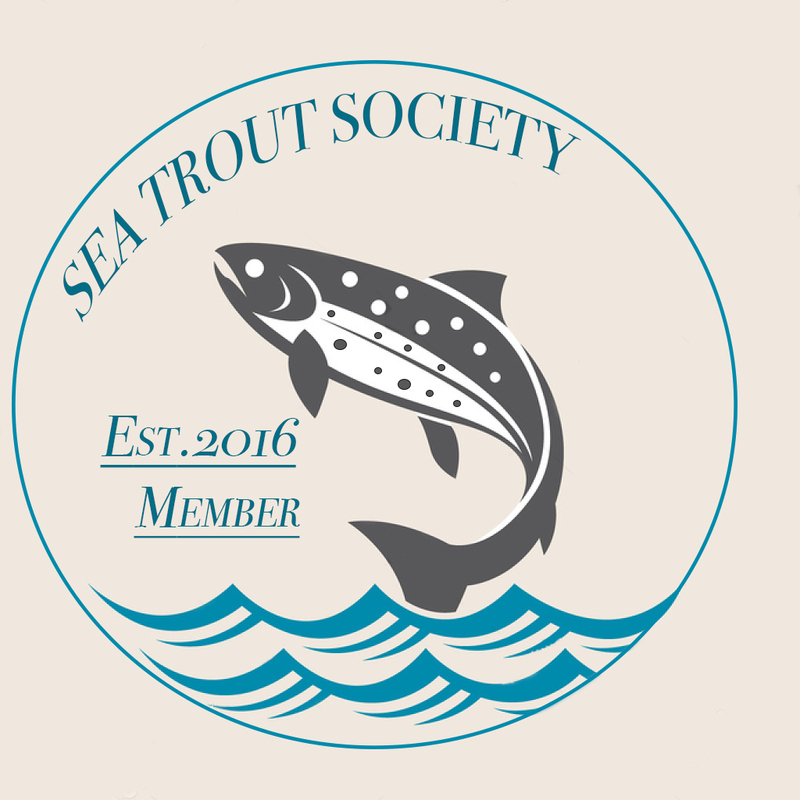 The Cork resident owns a fishing lodge beside the pool, which he hires out to anglers. 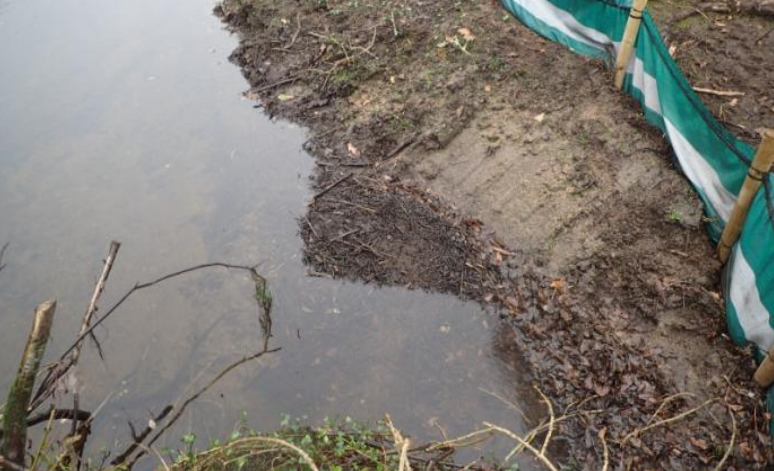 Claiming it is now unsafe to fish along the river bank, he says his business has suffered as a result. Mr O’Mahony explained that the OPW extracted silt from the river last September and built up the riverbanks. 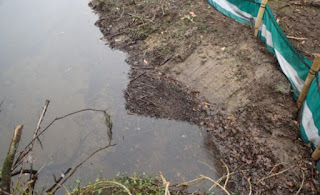 However, he said once heavy rain arrived in November the silt and soil from the bank flowed back into the river, and he claimed this has destroyed the fishing pool. “I went up around October and they [the OPW] had nearly finished. It looked a fabulous job, but I knew straight away when I saw cracks in the bank that it was going to go. A couple of weeks later it was all back into the river—and this was before the major floods. The bank and the pool has been totally destroyed. It makes me sick to even talk about it. It is sick to think that a government body created this mess,” he said. Mr O’Mahony said he has been fishing on the Moy for over 30 years and bought the house beside Howley’s Pool ten years ago. He says fishermen would fly in from all over Europe and stay at his house to fish on the Moy. 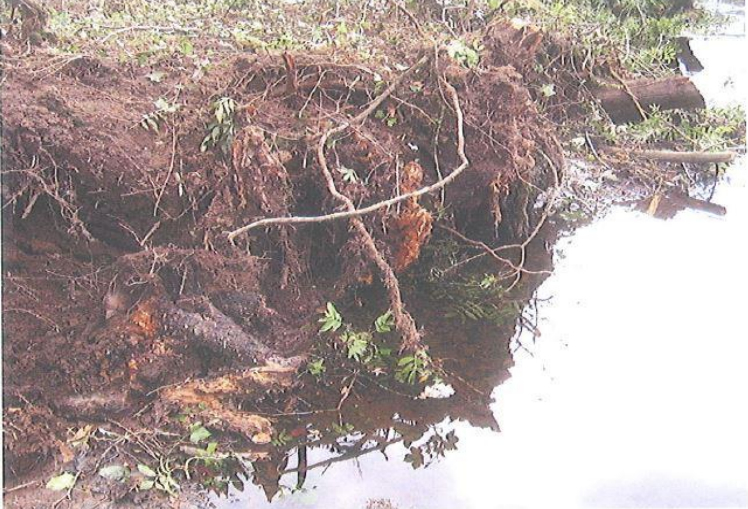 He has met with the OPW and Minister of State, Seán Canny, to try to get the river restored, but he says he has been left frustrated by their lack of urgency. He has now engaged a firm of solicitors and has threatened to sue the OPW unless they come up with a plan to restore the pool. “We are giving them seven weeks to come up with a plan to rectify the damage that has been done. This has been going on for nearly a year, and if they do not come up with a plan we will have to sue the OPW,” he said.